Do you dream in chocolate? I do. In fact I believe a cookie can change your day. I am talking just one not the plate. I am in love with the easy cool whip chocolate mint cookies I made. 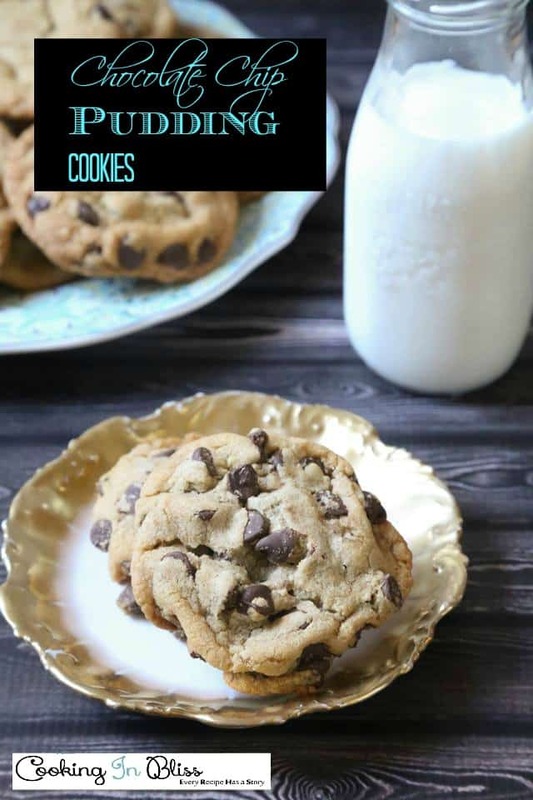 I am over the moon for the chocolate pudding cookies. The first thing you will need to do is ready your ingredients. Then you will take out two bowls one for dry ingredients and one for wet ingredients. You will place all the wet ingredients in one bowl. 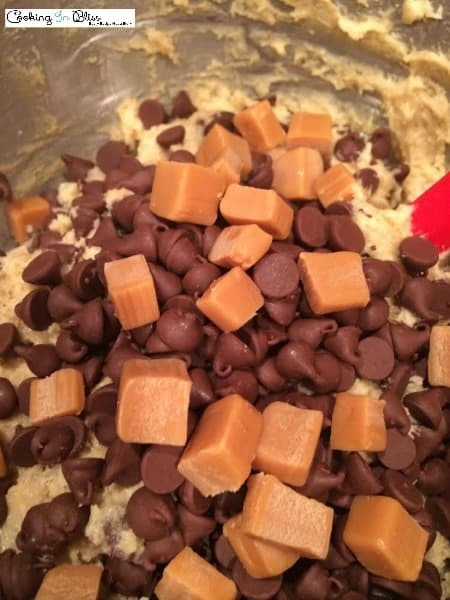 Then you place all the dry ingredients except the chocolate chips in the other bowl. 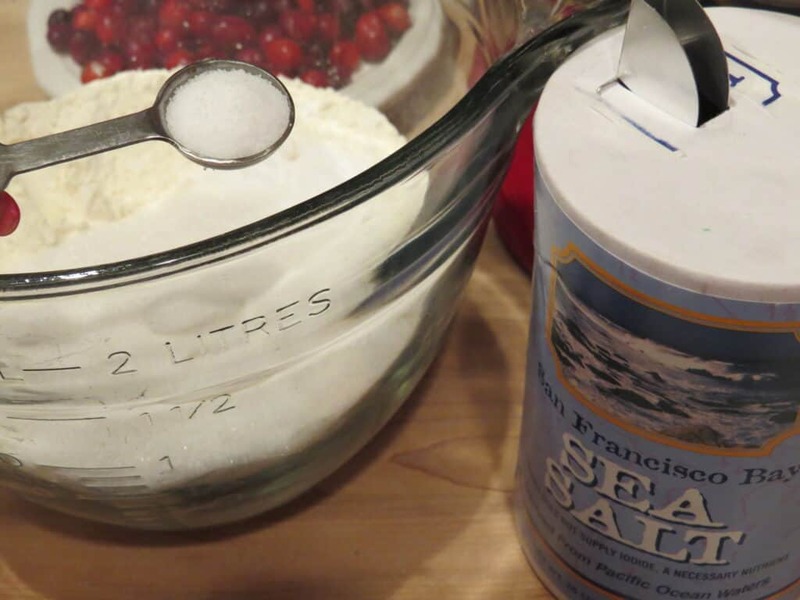 You will mix the dry ingredients and then you will mix the wet ingredients. I always place my dry ingredients into the wet ingredient bowl. I do so slowly and I mix them in completely. 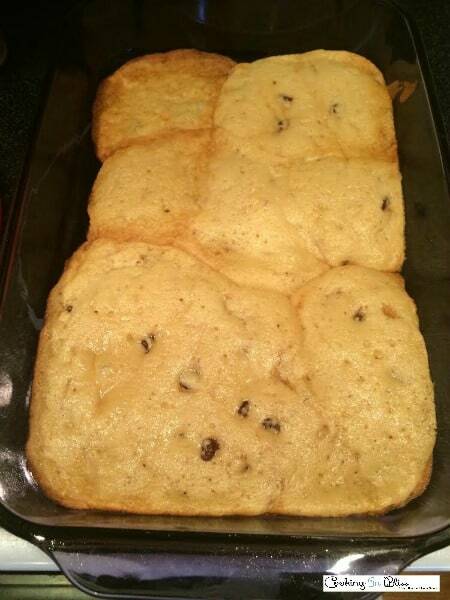 Then you will take the cookie dough and using a tablespoon make scoops of cookies on a greased cookie sheet about one inch apart. Then you will place them in the oven at 350 degrees for 10-12 minutes. I make sure mine are golden brown before I remove them from the oven. I place them on the cooling rack and I should wait for them to cool but I usually steal one and have it with a cold glass of milk. These are truly moist cookies. I just love the way they taste. 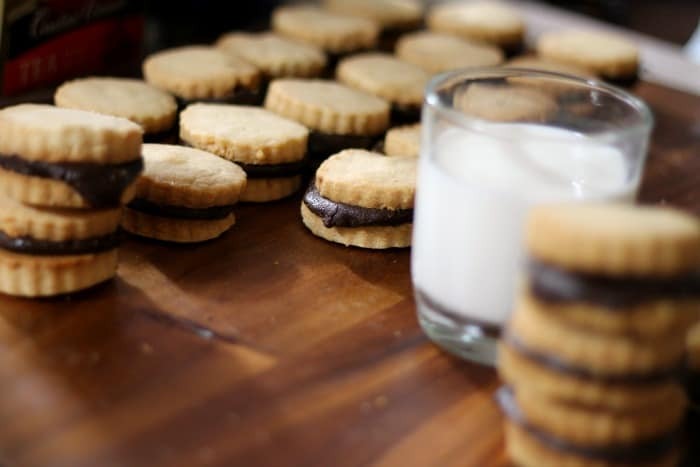 The Amaretto Cookie story goes something like this. I was thumbing through a magazine a long time ago and I ran across this amazing recipe. I ran to the store and I made these cookies. I ate almost all of them myself. I was in love! 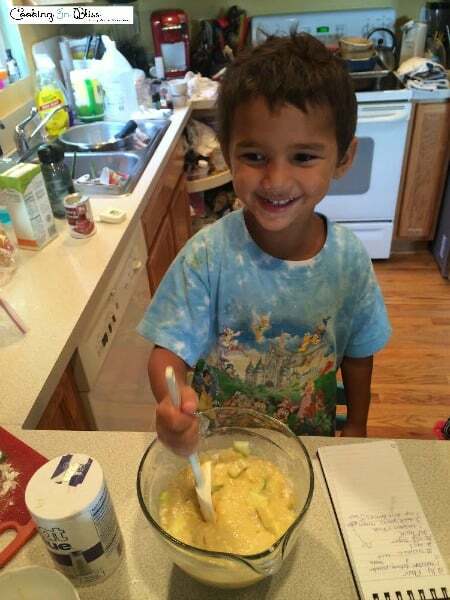 Then fast forward years later I have no idea where the recipe went off to. I searched the web to find it but I couldn’t so after a little yummy trial and error . 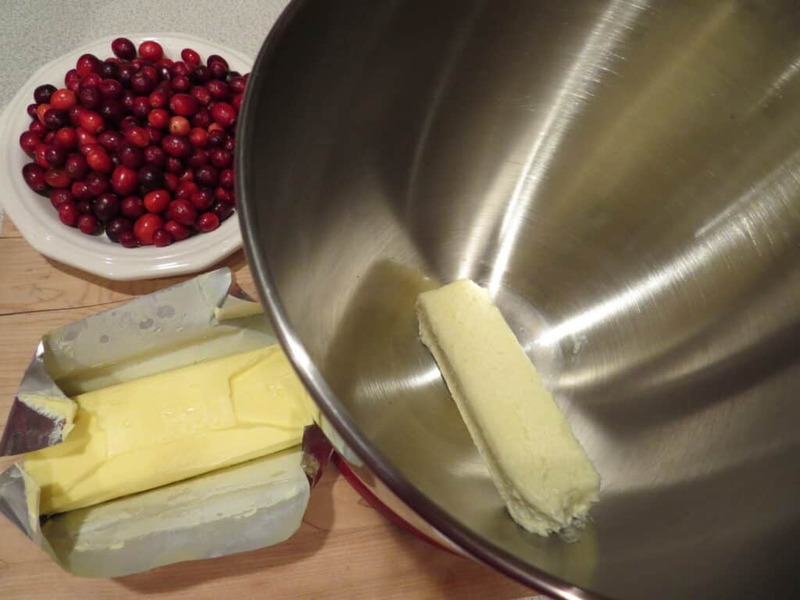 I recreated the recipe I loved with the addition of the fresh cranberries. I like the color they bring to my favorite cookie and the sweet and tart flavor. Amaretto Liqueur adds a savory taste to the ordinary white chocolate chip cookie. 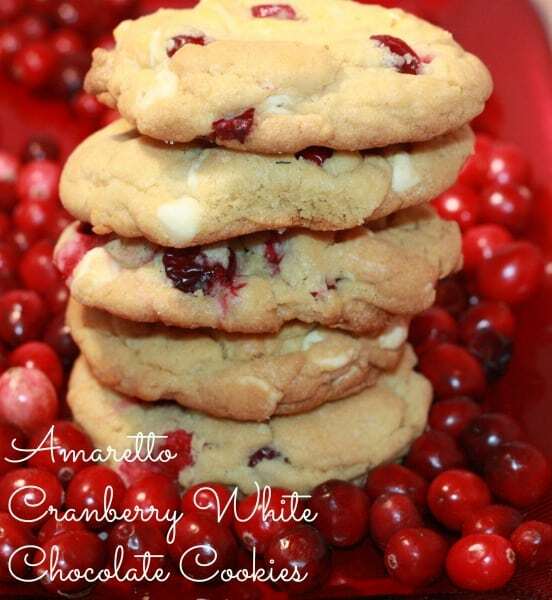 This cookie is also packed with fresh cranberries. Stir the above ingredients while adding in the dry ingredients slowly. Then add the remaining items. 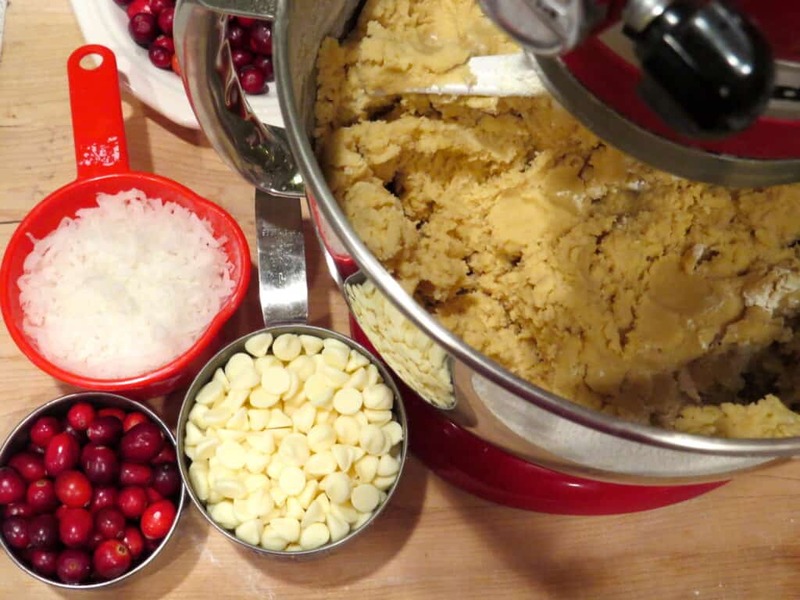 Place balls of dough on a cookie sheet. Place them in the oven for 12-15 minutes or until they are golden brown. Then you will need to place them on a plate to cool prior to serving. 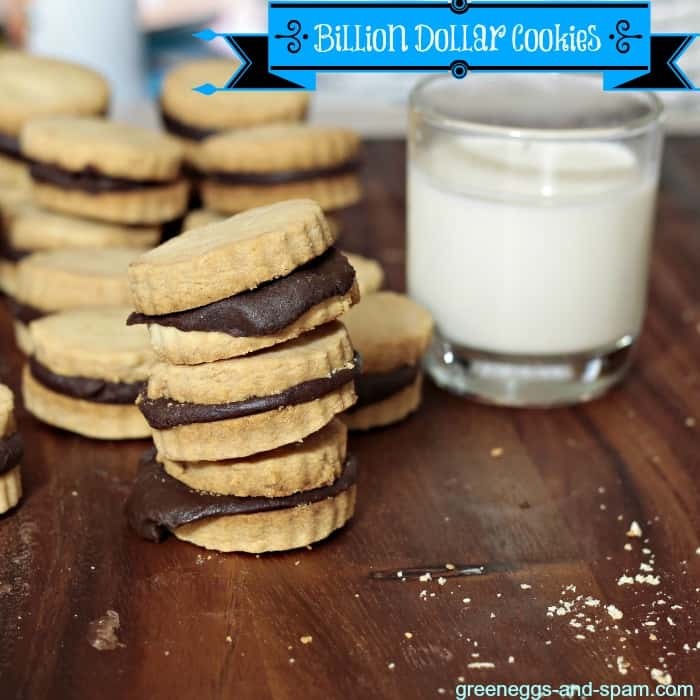 When I was in middle school the lunch ladies used to whip up these amazing cookies. I never knew what they were or what was in them but they were absolutely delicious. I started to think about them a few weeks ago when I heard one of the lunch ladies had passed away. The more I thought about them the more I wanted to taste them again. 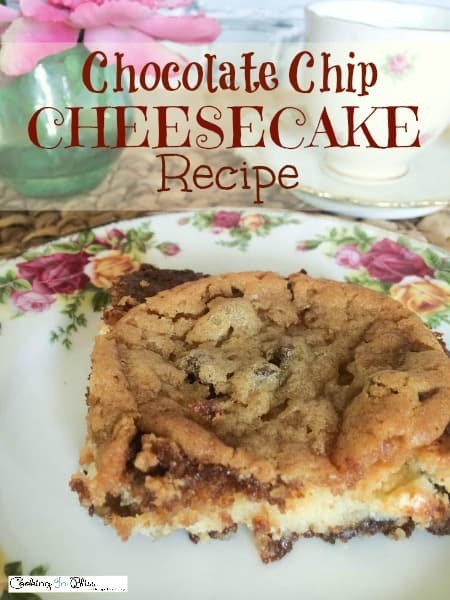 Then I found a recipe similar to what I was looking for on EzraPoundCake.com. This is the result. Not long after I started making them John came in the kitchen. He saw the oats on top of the chocolatey goodness and said “That looks like the cookies we had in middle school!” Apparently he had been thinking of them too. 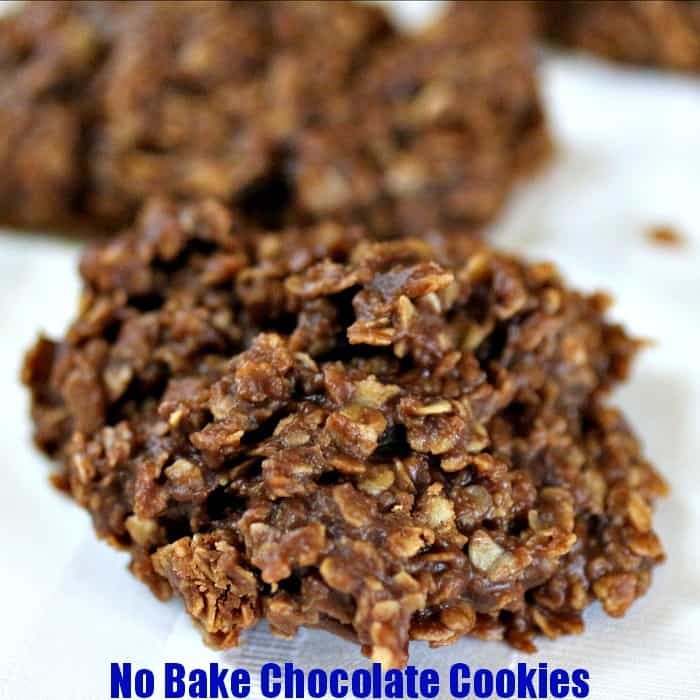 The beauty of these no bake chocolate cookies is that they’re done, from start to finish, in 30 minuttes or less (most of that is waiting!) 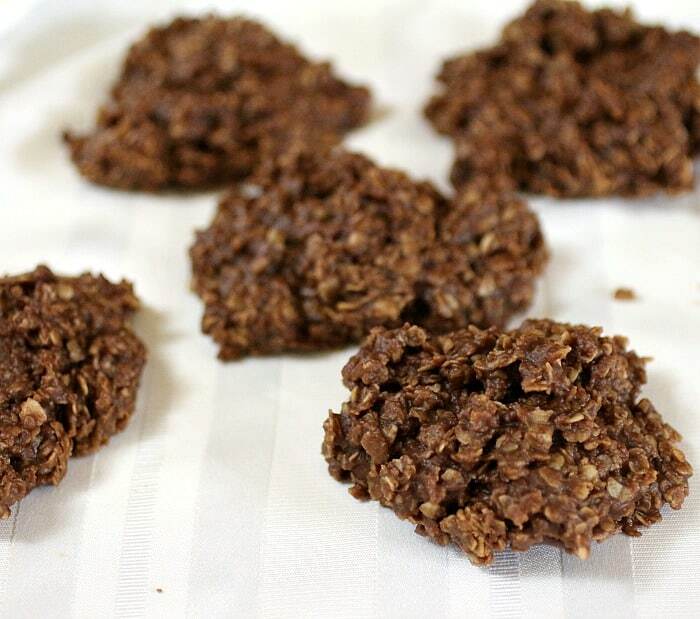 They’re perfect for those out of the blue chocolate cravings. They’ll also work for a last minute dessert when you have guests! 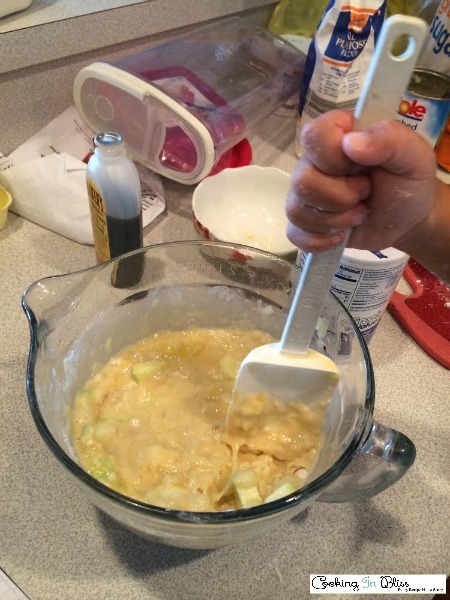 Melt the butter in the top of a double boiler. Stir in the sugar and add the chocolate. Once the chocolate begins to melt slowly stir in the milk. Cook for 4 – 5 minutes or until everything is melted together. 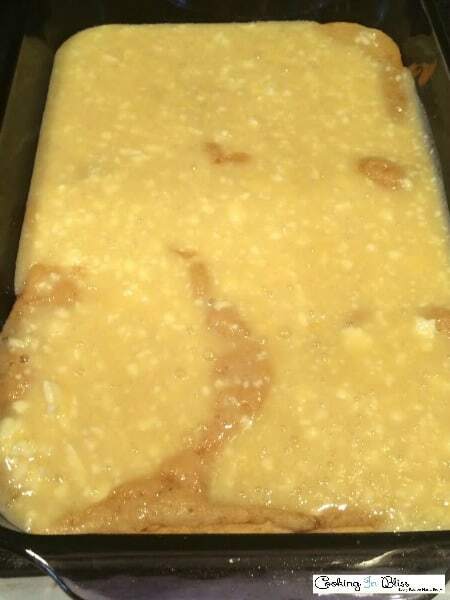 Turn off the heat and remove the top pan from the double boiler. Stir in the peanut butter, keep stirring until it’s a creamy mixture. Add the vanilla extract and the oats. 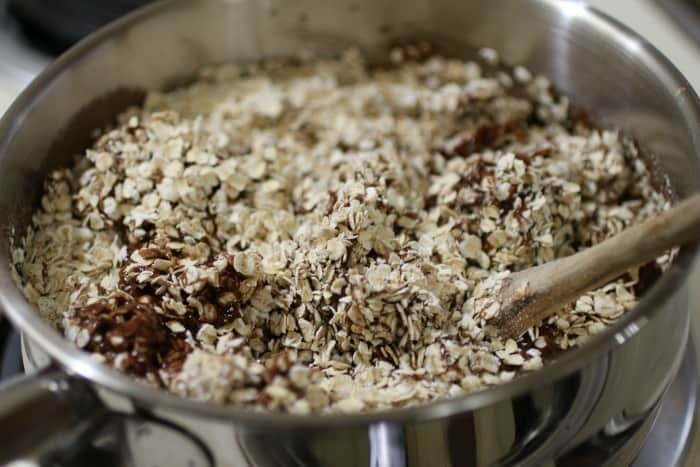 Stir until the chocolate mixture is coating the oats. 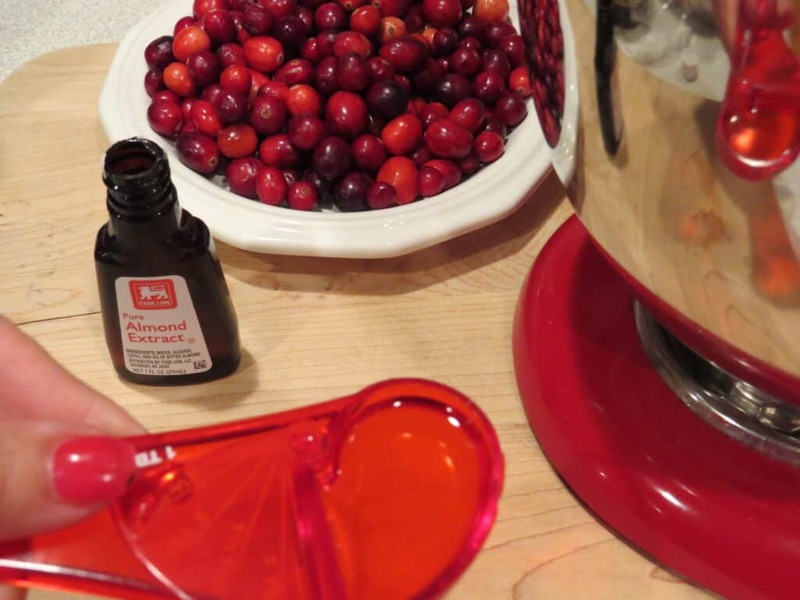 Drop tablespoons of the mixture onto sheets of wax paper. 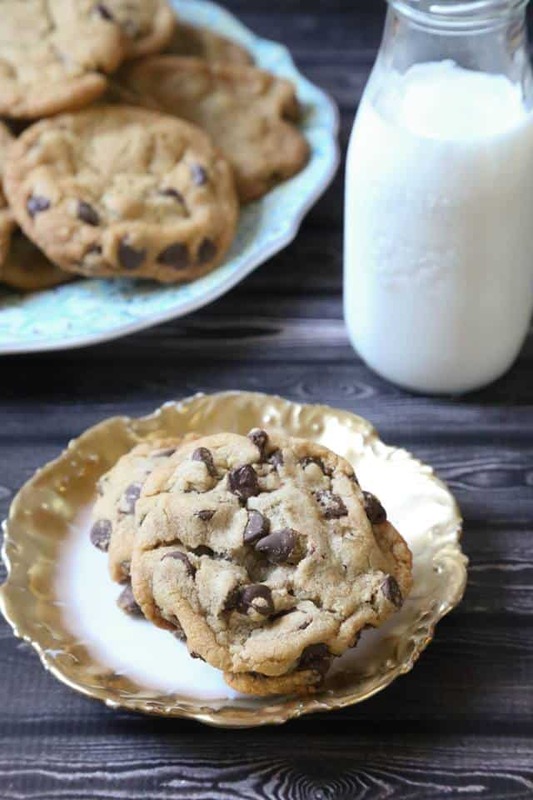 You’ll get about 2 dozen tablespoon sized cookies or a little less with bigger drops. 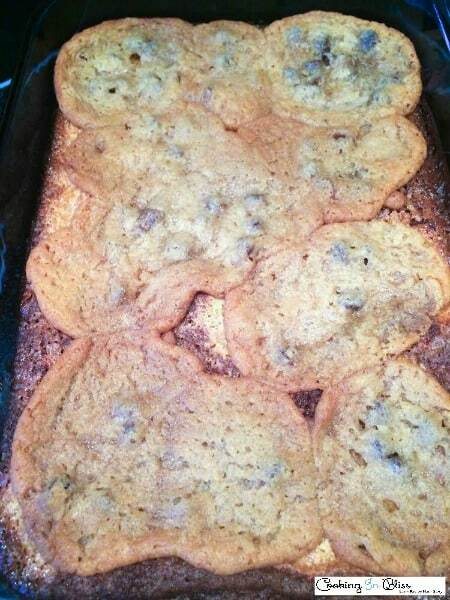 Let the cookies cool and set for 5 – 10 minutes if possible.